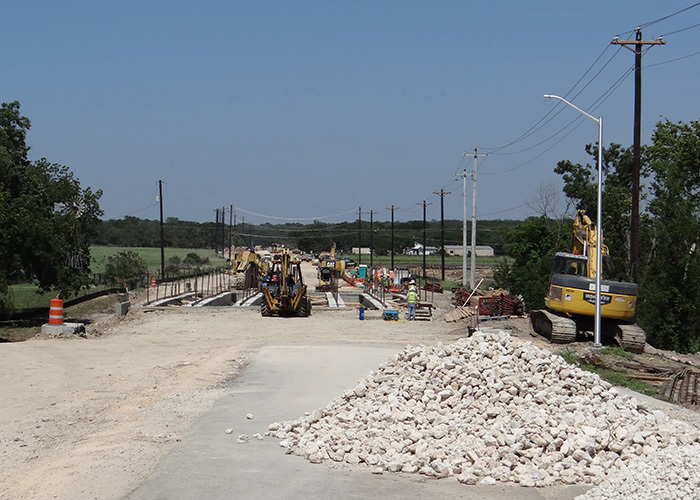 KFA contracted with the city of Leander to reconstruct and widen a recently annexed 20-foot wide county road to a 45-foot wide urban collector from Ronald Reagan Boulevard to County Road 175. In addition to a newly constructed middle school and future elementary school, the road was predicted to serve several large single-family residential developments in the near future. 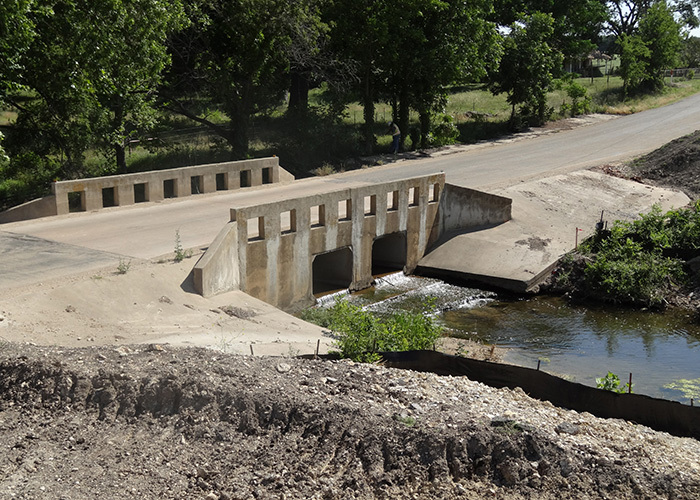 An existing low water crossing over Brushy Creek was replaced with a bridge and a traffic signal was installed at Ronald Reagan Boulevard and roadway illumination was installed along the entire project. 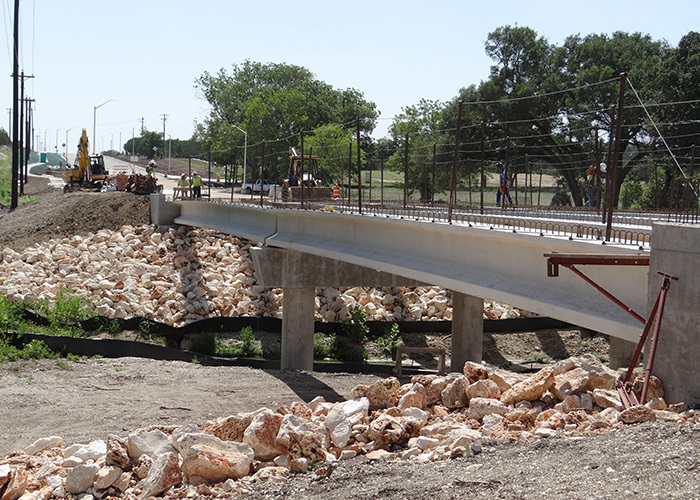 KFA provided preliminary engineering, final design and preparation of PS&E for the roadway. During preliminary engineering, KFA recommended constructing a three-lane roadway with bicycle lane facility in lieu of a traditional four-lane facility. This was recommended to improve operations and safety as well as plan for the roadway’s anticipated future as an urban and suburban roadway. KFA developed an alignment which would allow for phased construction that would leave the original roadway open to traffic for the majority of construction. 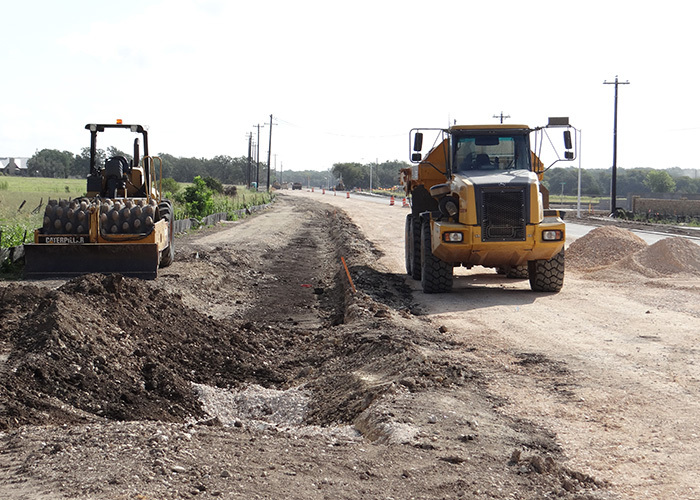 KFA prepared roadway, drainage, traffic control, pavement marking and erosion control plans. Subconsultants prepared illumination and traffic signal plans under KFA direction. 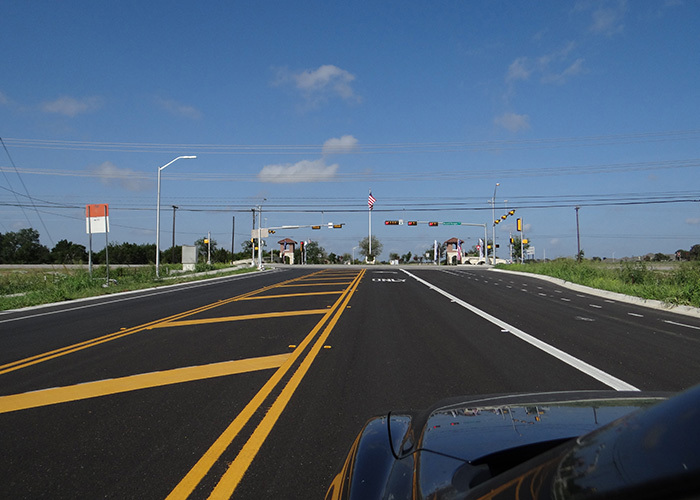 A bid package was assembled using appropriate TxDOT and city of Leander criteria. By employing low-impact vegetative filter strips, vegetative swales and permeable concrete, KFA was able to meet the TCEQ Contributing Zone water quality requirements while reducing the city’s costs by avoiding the need for additional right-of-way, easements and water quality pond construction. KFA was able to fast-track the design phase in order to have the construction under contract in time for the summer bridge construction. The project was completed in 2012. Reconstruct and widen County Road 179 from a 20-foot wide rural road to a 45-foot wide urban collector. KFA was able to meet the TCEQ Contributing Zone water quality requirements while reducing the city’s costs by avoiding the need for additional right-of-way, easements and water quality pond construction. KFA recommended constructing a three-lane roadway with bicycle lane facility in lieu of a traditional four-lane facility.